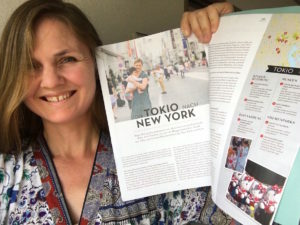 German lifestyle print magazine “Luna Mum” has featured an interview with me about traveling in Tokyo with a baby! 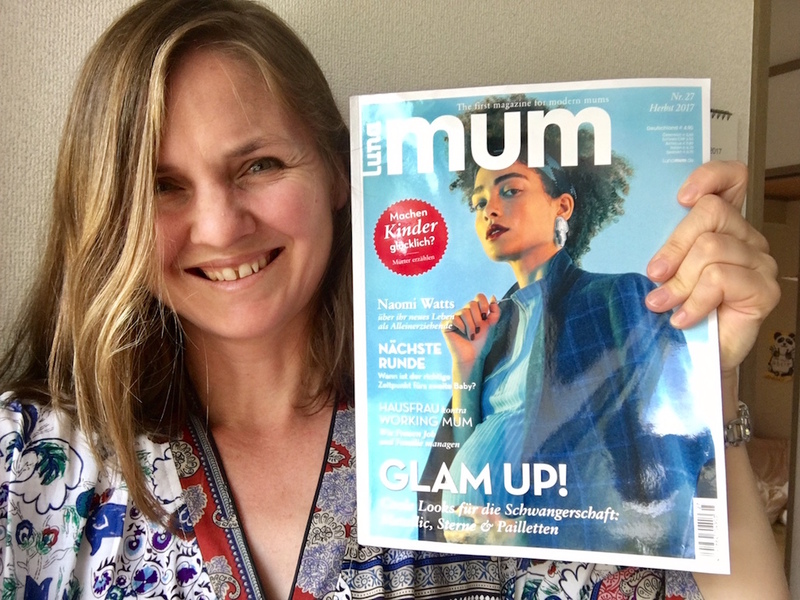 It has just arrived so if you live in Germany please go and check out the article in the latest edition of Luna Mum!! 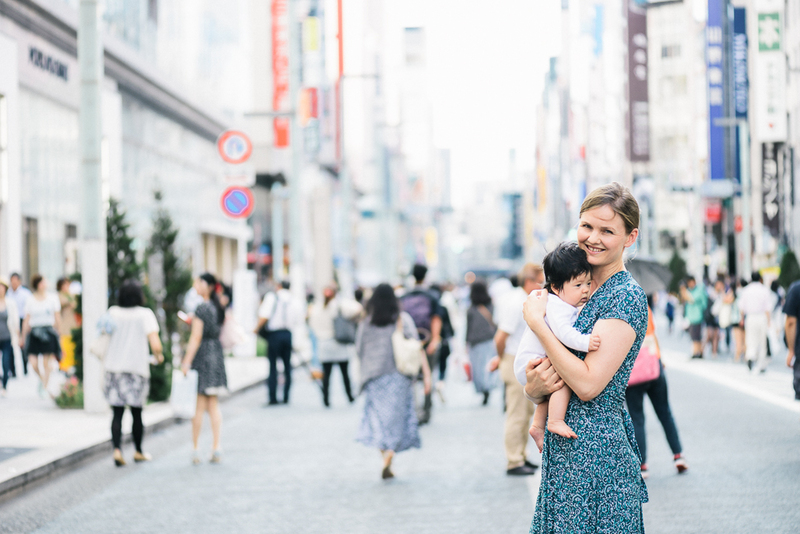 We are in ELLE Maman! 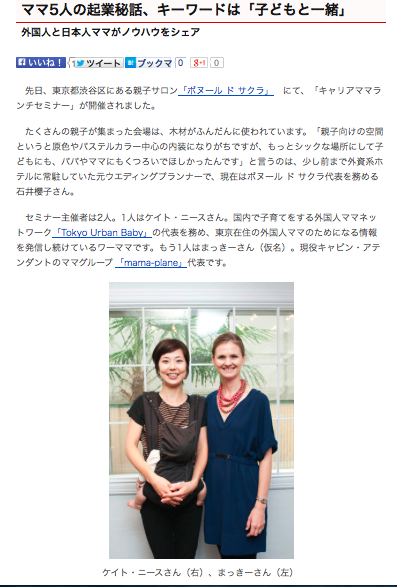 Tokyo Urban Baby & House of Wandering Silk featured in Metropolis Magazine Christmas Gift Special!